It’s hard to look anywhere without seeing evidence of—and commentary about—the power of data in business today. Automotive brands are putting time, money, and resources behind data efforts to better understand everything from their customers’ shopping and purchasing behaviors to their marketing efforts and overall performance. Done well, data has the power to help dealers get a better grasp on operations, from tracking sales productivity and customer loyalty to uncovering pain points and untapped opportunities. But successfully tackling the data challenge is no easy feat, and companies often fall victim to missteps that dilute the value of data, negate their efforts, and greatly reduce the potential impact on their business. 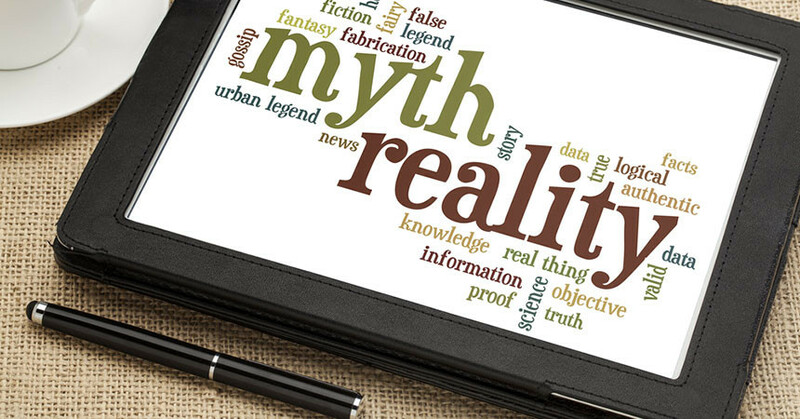 In order for today’s dealers to reap the full benefit of actionable insights, there are few common data myths that need to be busted. Big data is one of the most overused and ill-defined buzzwords in business today, but is big really better? In many cases, a focus on the volume of data can blind businesses from the bigger issue—uncovering the right data. As a result, companies go into information overload and end up with decision paralysis. They have tons of information and no idea how to use it. Instead, efforts should focus on uncovering the right information , and getting it into the hands of those who can use it. Think backward: What data would be needed to drive behavior change, by whom, and at what point in time? For example, what data could district managers provide dealers to make for more actionable meetings? 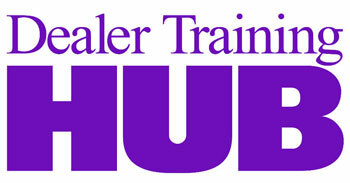 What daily information could your dealer team use to drive more sales or improve service efficiency? This approach helps ensure that you have the data needed to address your specific challenges, as opposed to force-fitting your needs to match the available data. Data programs are often owned by technical talent—engineers and data scientists—within an organization. But to be most impactful, data must be easily understood by everyday business users. Those end users should be top of mind when creating your data language and dashboards. Information should be presented in a way that takes the heavy lifting off of your team and highlights, in an easily digestible and visual way, the most important pieces of information and how to act on them. Think about the regular meetings your dealer team has with district managers. What if they centered on simple reports showing not only where you stand against the performance metrics you’re tracking and in relation to other dealers, but also on key actions to help you improve? When data gets too complex, users tune out and insights remain buried. Bottom line: Your data shouldn’t require a translator. Although tailoring dashboard views for different segments of users may be a good idea, siloing data efforts within your organization is not. It’s likely that you’re already collecting data across divisions—sales, service, parts, loyalty programs—with different tools for each. But with multiple data sources, getting a comprehensive view of your business is a daunting task. Instead of playing connect the dots, focus on uncovering a single, company-wide view of data by using a common data language and toolkit. With one tool, key insights are no longer buried within disparate data sources, and you can better connect cause and effect across divisions. For example, when you see sales data alongside customer satisfaction and retention data, it starts to paint a holistic picture of dealership performance that a single metric alone doesn’t. By improving data transparency, you’re also allowing for better alignment around goals and metrics, giving all users a sense of the role they play in achieving company objectives, and encouraging more consistent and streamlined performance tracking. As with most technology efforts, your data tools are only effective if they’re being put to use. Delivering real value requires adoption, and driving early and consistent adoption relies on good training. Training should be focused on the needs of end users, which are often different than those of the stakeholders who signed off on the tool. Unlike the advice you’ve likely heard throughout your professional career, when it comes to training, it’s important to think small. There’s only so much information users can absorb at one time, so training sessions should be focused and manageable. Consistency is key. A one-time training session at launch may drive initial interest, but to sustain usage, regular training sessions (covering new features or to serve as reminders of existing functionality) are a must. When it comes to today’s data programs, there’s no one-size-fits all solution. But avoiding the pitfalls inherent in these four common data myths will help you get the most bang for your data buck. Chris Taylor is founder and CEO of Square Root, an Austin-based SaaS company whose store relationship management platform, CoEFFICIENT, helps leading auto enterprises align their organization, increase transparency, encourage collaboration, and improve store performance.